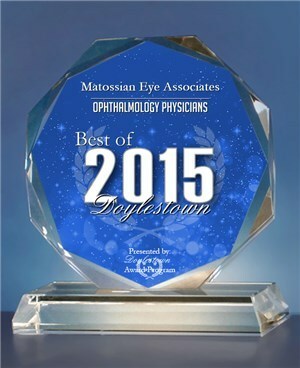 Matossian Eye Associates was selected as the recipient of the 2015 Best of Doylestown Award in the "Ophthalmlology Physicians" category by the Doylestown Award Program. Each year, the Doylestown Award Program identifies businesses or companies that they believe have achieved exceptional success in their local community and business category. These are local companies that enhance the positive image of small business through service to their customers and the greater Doylestown community. These exceptional companies and individuals help make the Doylestown area a great place to live, work, and play. 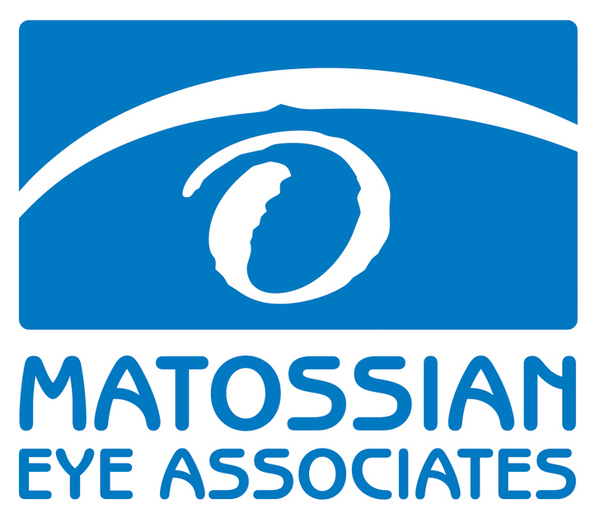 Congratulations, to Matossian Eye Associates! Cynthia Matossian, MD, FACS recently co-authored a paper on "Cataract Surgery and Methods of Wound Closure," with Richard Potvin, OD and Sarah Makari, OD. In the following video, Dr. Matossian discusses the advantages of creating a water-tight closure for cataract surgery incisions with the ReSure™ Sealant. Dr. Matossian outlines the main points of her paper in the video below. Stay tuned for the publication of this article! To view this video, please click the image of the video below. In April, Matossian Eye Associates held a COPE-approved dinner lecture for continuing education credits, attended by over 30 local optometrists. Ilya Rozenbaum, MD spoke on "Updates in Cataract and Glaucoma Surgery," discussing several case studies, surgery techniques, and updates in technology. 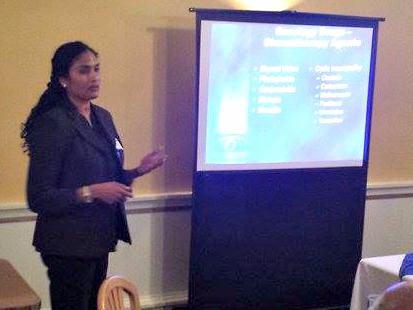 Priya Desai, MD, MBA spoke on "Ocular Manifestations of Oral Medications," presenting information on some of the possible ocular risks and side effects of certain medications. The event was very well received, and MEA looks forward to offering local optometrists the Fall continuing education credit dinner on October 26th, 2015. Please mark your calendars now. New App to make Reading Easier with Low Vision! A newly developed application for iPads called Spolight Text is recommended by the American Academy of Ophthalmology's Vision Rehabilitation Committee for low vision patients. This app makes e-books easier to read for patients with low vision by offering customizable options including font size, contrast, and dynamic presentation modes. Spotlight Text works with Bookshare, a digital library with over 300,000 titles, that can be found in the iTunes store. Spotlight Text integrates with Apple's Voiceover feature, can be used by braille readers, and can be viewed on a HDTV for large text. 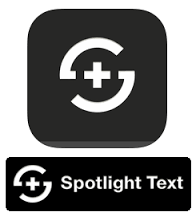 To download this app, please visit www.itunes.com/store and search for "Spotlight Text." To learn about other helpful eye apps, visit http://www.matossianeye.com/doylestown/helpful-eye-apps.htm. Cynthia Matossian, MD, FACS shares her insight on managing dry eye patients using InflammaDry test to identify ocular surface inflammation. 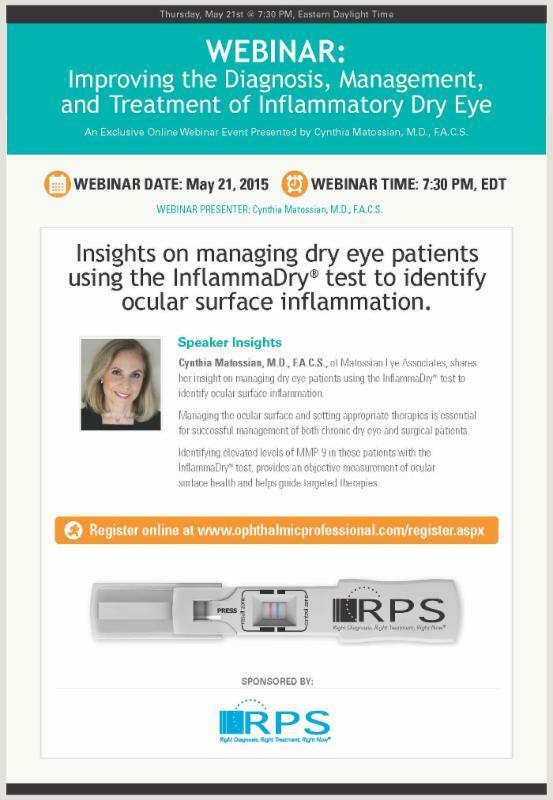 This webinar will be taking place at 7:30 EDT on May 21, 2015. Managing the ocular surface and setting appropriate therapies is essential for successful management of both chronic dry eye and surgical patients. Identifying elevated levels of MMP-9 in these patients with the InflammaDry® test, provides an objective measurement of ocular surface health and helps guide targeted therapies. If you are interested in attending this webinar, please click here to register. Millions of Americans have undetected eye diseases, which often have no noticeable symptoms until after significant damage to vision has occurred. Luckily, early detection and treatment can minimize the risk of serious vision loss. May is Healthy Vision Month, and Matossian Eye Associates encourages the public to protect their vision by making annual comprehensive, dilated eye exams part of their health routine. To detect eye disease early, all adults should have a baseline eye exam by age 40, when early signs of eye disease may start. 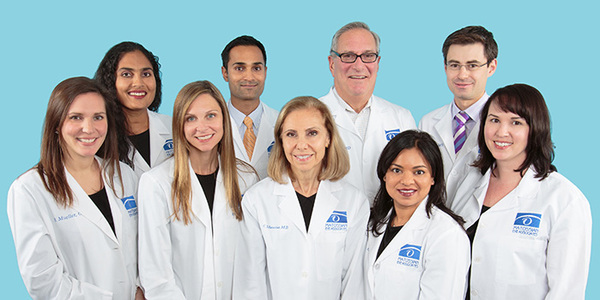 Ophthalmologists - medical eye doctors who specialize in the diagnosis, medical, and surgical treatment of the eye - recommend comprehensive eye exams to detect age-related macular degeneration, glaucoma, cataracts, and diabetic retinopathy. Based on the results of the initial screening, your ophthalmologist will prescribe the necessary intervals for follow-up exams. Family History of Eye Disease: If a close family member has an eye disease, you may be at a higher risk for developing one as well. Smoking: Smoking increases your risk for developing cataracts and age-related macular degeneration (AMD). 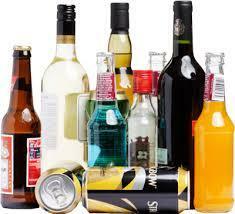 It also increases a person's risk for cardiovascular diseases, which also affects eye health. Abnormal Blood Pressure: High blood pressure increases the risk for AMD, and individuals with low blood pressure are at risk for glaucoma. Age: As people age, they become more susceptible to cataracts, AMD, glaucoma, and other eye diseases or conditions. By age 65, it is important to have your eyes screened regularly, or as recommended by your ophthalmologist. Race and Ethnicity: African-Americans and Latinos, are also at greater risk for developing eye diseases like glaucoma and diabetic retinopathy. Caucasians are more likely to develop age-related macular degeneration. "A dilated eye exam is the best way to monitor eye health and prevent potentially devastating vision loss," said Cynthia Matossian, MD, FACS. "Too often, patients wait until they notice a change in vision to visit an ophthalmologist. By that time irreversible damage may have occurred. Even if your vision seems perfect, you should see your ophthalmologist regularly to monitor your eyes and protect your vision." Cynthia Matossian, MD, FACS contributed her thoughts on the benefits of ShoutMD for physicians and patients. ShoutMD encourages an exchange of ideas between physicians. To view this video, please click the image of the below. A study conducted at the University of Granada has shown that consuming alcoholic beverages negatively affects night vision by increasing the incidence of halos (circles of light) and other night-time vision disturbances. In subjects with breath alcohol content above 0.25mg/liter, the legal limit for operating a motor vehicle in several countries and the recommended limit by the World Health Organization (WHO), the deterioration of vision was very prevalent. Scientists from the Laboratory of Vision Sciences and Applications concluded that alcohol disturbs the tear film that covers the cornea. The ethanol from the alcohol disturbs the outer-most layer of the tear film (the lipid layer) which then leads to the evaporation of the aqueous portion of the tear. This causes the quality of the image to become compromised. In an article published in the Journal of Ophthalmology, the authors evaluated a sample of 67 subjects that consumed varying amounts of wine with a breathalyzer and a "halometer" to determine the effects on night-time vision. They concluded that a breath-alcohol content level over 0.25mg/liter increases the perception of visual halos and can make it difficult for drivers to see pedestrians crossing the street and distinguish street signs. So remember, drinking alcohol not only negatively affects reaction times and decision-making abilities, it also negatively affects your vision. Another reason to avoid drinking and driving! 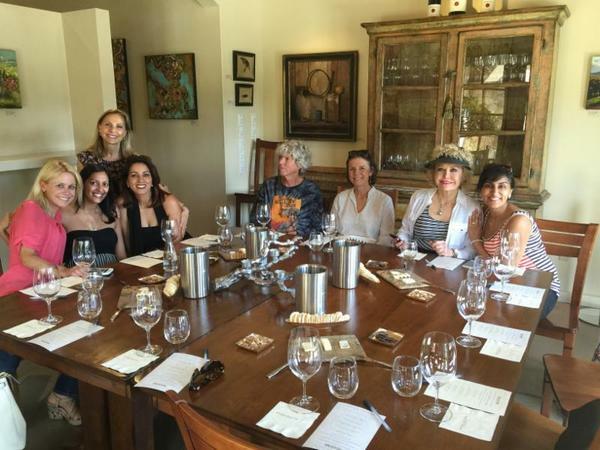 While at the Allergan View meeting in Napa, California, Cynthia Matossian, MD and colleagues enjoyed a wine tasting at Vance Thompson, MD's Jessup Cellars winery. This wine tasting occurred after an Allergan Advisory Board meeting focused on increasing attention on dry eye disease. 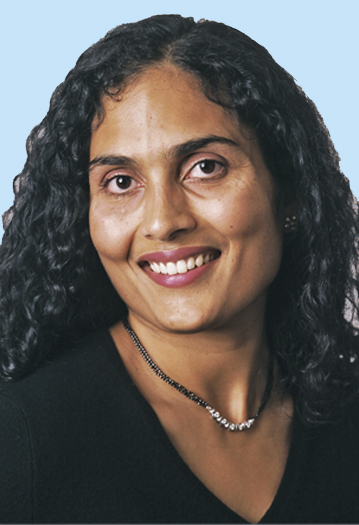 Priya Desai, MD is now certified in the use of Resure® Sealant. The ReSure® Sealant is a first-of-its-kind FDA approved ocular sealant proven in a U.S. clinical trial to be safe and effective in sealing clear corneal incisions following cataract surgery. The ReSure® Sealant is prepared and applied in about 15 seconds before it gels, protecting cataract incisions in the immediate post-operative period when wounds are most vulnerable to infection. Matossian Eye Associates stays on the cutting edge of technology with Cynthia Matossian, MD, FACS and Ilya Rozenbaum, MD already using this product and participating in clinical trials with Resure® Sealant. Matossian Eye Associates' Practice Administrator, Brad Botelho took part in the ASCRS 5K Run for Sight in San Diego on Sunday, April 19th, 2015. The run and walk courses started and finished in Embarcadero Park Marina South. This year's race featured 396 participants and raised over $14,300 for the ASCRS Foundation. The ASCRS Foundation is an organization dedicated to supporting and improving ophthalmic education and providing humanitarian eyecare both in the United States and internationally. Matossian Eye Associates is proud to help raise awareness for the ASCRS Foundation! Joan Micucci, COMT spoke on the "Aging Eye" to the Doylestown Hospital Health Connections on April 29th, 2015. Cynthia Matossian, MD, FACS was interviewed for "'Lost' Patients May Welcome a Phone Appointment Invitation," CRST, April 2015, please click here to read the article. Cynthia Matossian, MD, FACS contributed an article, "TCA is Critical in Patients with Low Astigmatism" to Cassini's Spring 2015 Clincal Review, please click here to read the article. Cynthia Matossian, MD, FACS spoke on the ReSure® Sealant and the latest advances in Toric Intraocular Lens Implants at the meeting of the American Society of Cataract and Refractive Surgery in San Diego, CA. "This Equation Yields More Than One Sum," Ophthalmology Management, May 2015, please click here to read the article. "Topography to Screen Refractive Cataract Surgery Patients for OSD," CRST Europe, May 2015, please click here to read the article. "Extending the Capability of IOLs: Extended Depth of Focus and Extended Range of Vision IOLs," American Academy of Ophthalmology, April 2015, please click here to read the article. "HEALON Ophthalmic Viscoelastics," BEYE, April 2015, please click here to read the article. "Nidek OPD III," BEYE, April 2015, please click here to read the article. 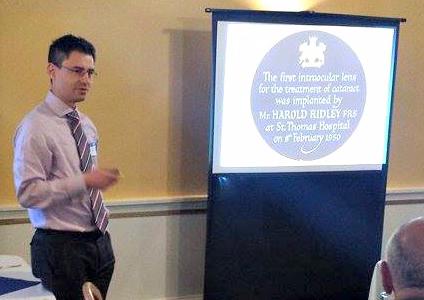 "A Kudo for One Benefits Many," Ophthalmology Management, February 2015, please click here to read the article.